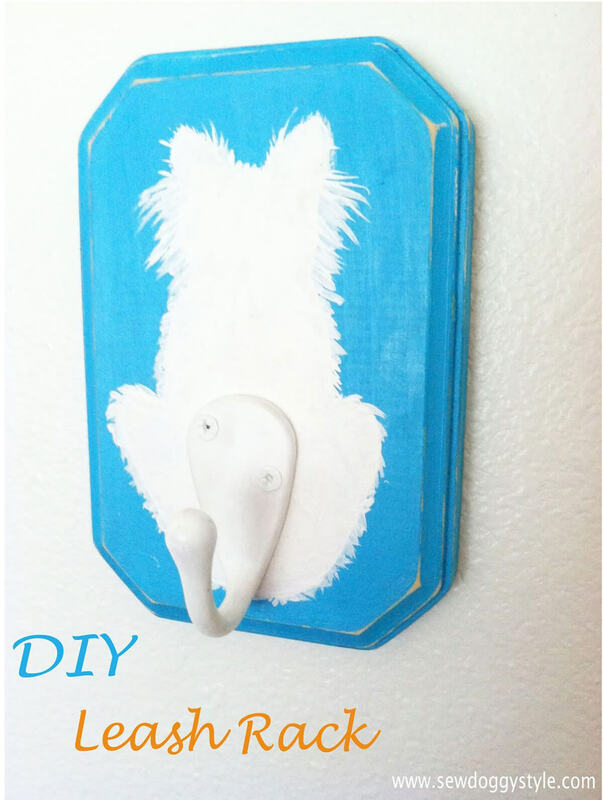 In need of some cool DIY pet projects for your beloved pet? First, answer these questions: can you imagine life without your dog Max? Or your cat Fifi? Or your birdie Mikko? Surely, it would be a hell of a bore. Whatever kind of pet you have, they are the most lovable and one of a kind medicine that no hospital or pharmacy can offer you. Pets are the absolute best when it comes to lifting up your mood when no one else does keep you company, and help you get back on track if life brings you down. Funny how they don’t seem to do much, but one look at them and everything is immediately better. So what can you do in return? Let’s make life easier for our pets, shall we? There are so many things you can do for your pet aside from giving them a home and feeding them. You can start reconstructing their home, maybe transform it into a rocket ship or something, or sew them a new bed or their own fluffy toy. What about a new feeding container or area? All these sound great, aren’t they? When doing these projects, make sure to ask for help especially if you’re not entirely sure what materials to use, or if you have a hard time making a hammer and a nail work. That said, most of these projects are fairly easy to do. What’s important is you get to come up with something that your pets will enjoy and at the same time will be useful to them. These projects will also make your home more organized and add to its aesthetics. 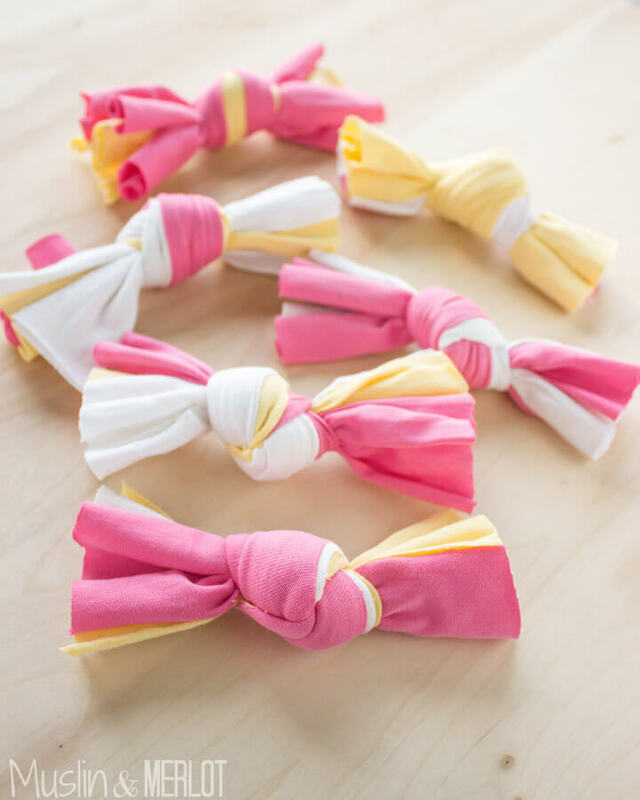 DIY pet projects are easy to make when you’re enjoying the whole process, plus you get to save a ton of money too. Below is a list of ideas for your next DIY pet projects. Some of these are toys, some are for storage, and some can be a decorative item to your house full of pets. Have fun! 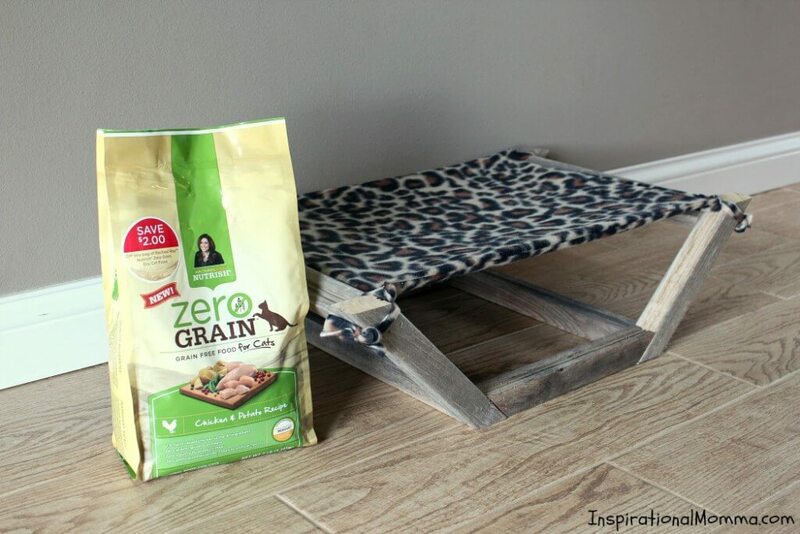 Give your beloved pet a place to rest with this comfy pet hammock you can make from scratch. You can easily gather the materials for this DIY project in your own home using everyday objects. Your cat sleeps too much, doesn’t she? Give her a nice place to rest after a full and healthy meal. You may have a dog or a cat. Whatever it is, you can put this wood sign to good use. 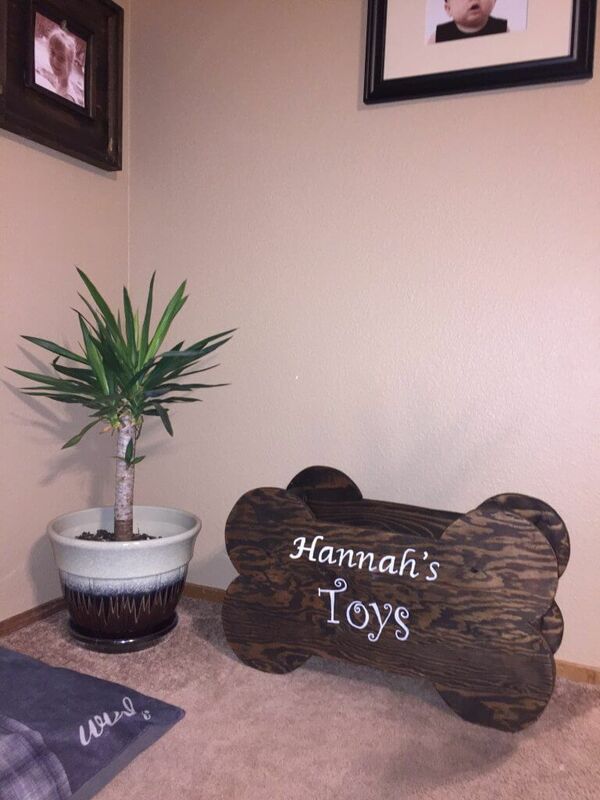 You can spell out your pet’s name onto the wood and put his stuff in there. As you can see, there’s handy treat jar and a hook to hang his leash. Pretty cool, right? Pets are just like kids — they enjoy toys too. And instead of scattering the toys around for them to find, why not store it in a toy box? 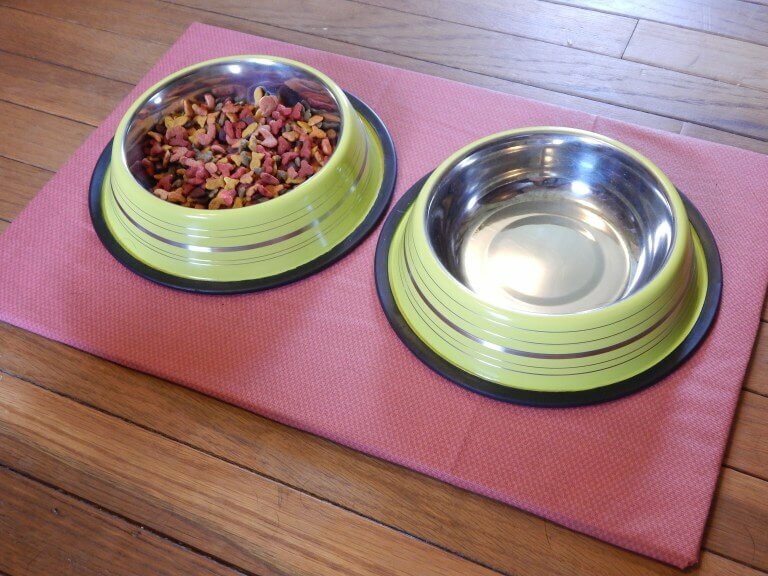 This will keep your place more organized, plus, you can train your dog or cat to get their own toys from the box too. And oh, don’t forget to put your pet’s name on the box as well to make it look cooler. Cats just love to get on top of things, don’t they? Cat owners know that as much as majestic felines are, they’re a bit weird too. 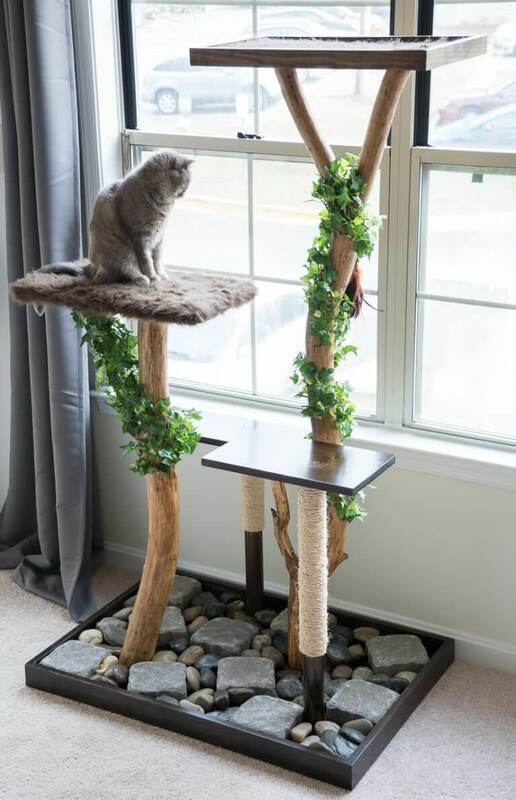 Well, give your cat his own space by constructing a cat tree and scratch pole. This is one of the most challenging DIY pet projects for sure, but it’s all gonna be worth it. Dogs and cats, regardless of their size, just love to chew on things and make it their toy. If you have this type of problem at home, make something for your pets to gnaw on. Handmade toys are a perfect gift for your fluffy buddy and easily get their attention, especially if you want to keep them off of your own stuff. 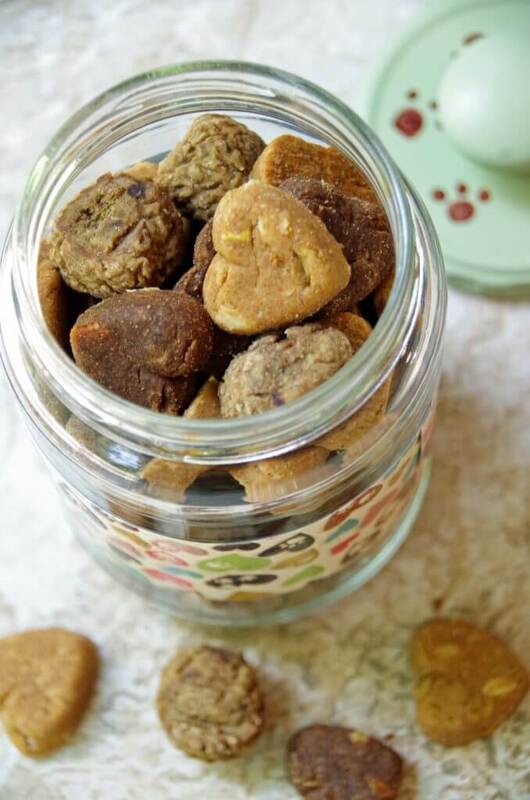 You don’t have to buy a treat jar online or your local pet store. Any jar can hold treats, but turn it up a notch by transforming an upcycled jar into a beautifully crafted treat jar. Yeah, go nuts on the decoration. Just make sure it’s clean before you put treats in it. Cat scratches and poles are lovely to have and your cats love it. The thing is, they are kind of expensive. 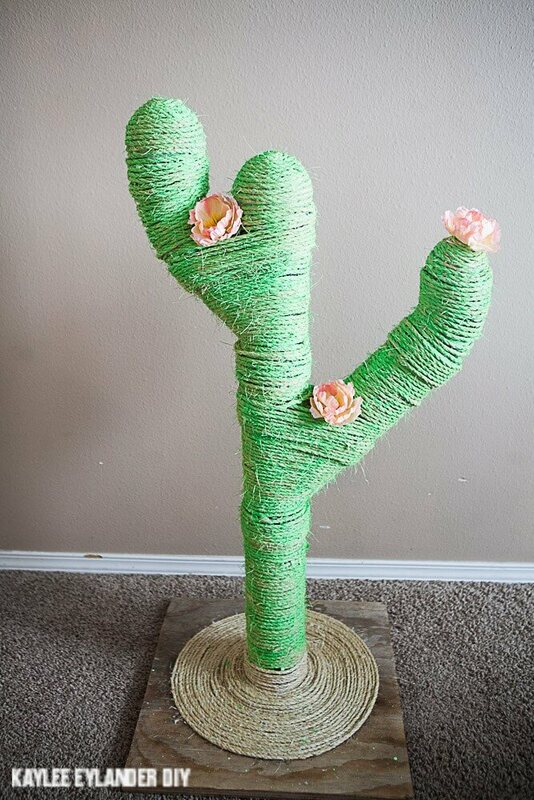 Good thing you can be resourceful and imaginative and create your own pet projects, like a cat pole you can make out of scratch. Trust me, your cat will love you for this. 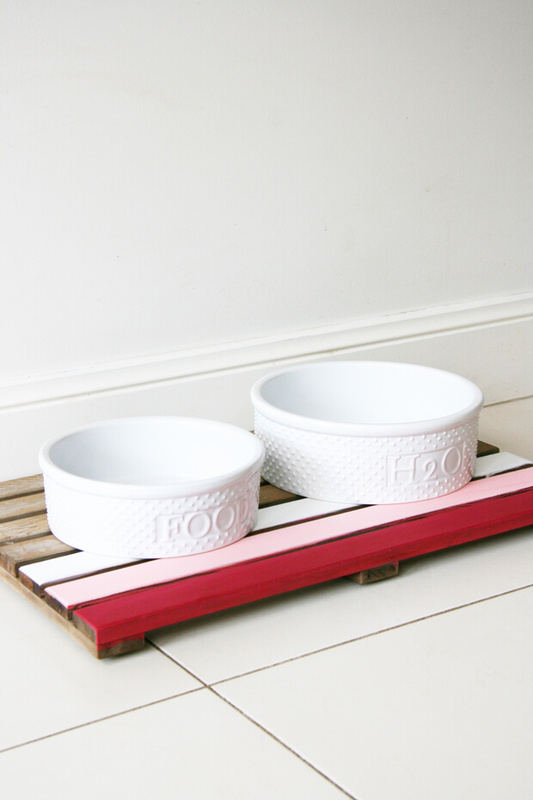 Your dog crate doesn’t have to look like the usual crate — plain and boring. 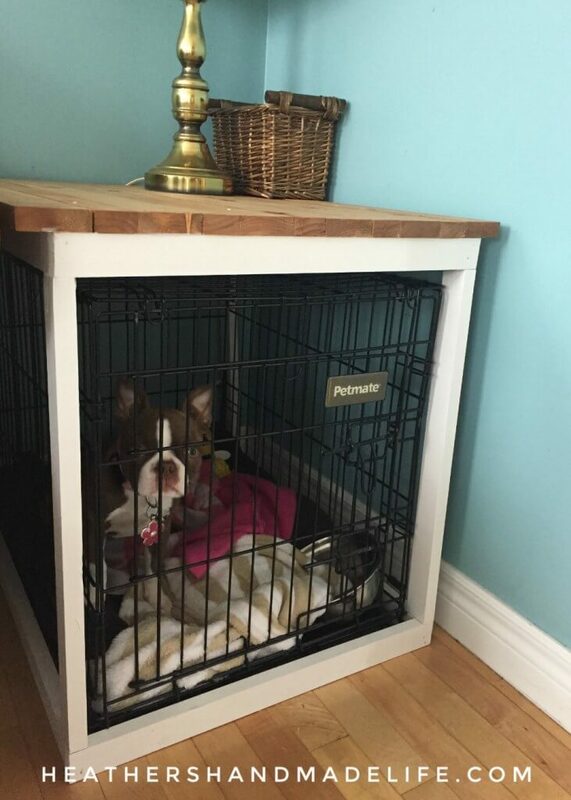 You can always do something that will make your pet’s stuff a lot more interesting… like a crate cover. Atop the cover, you can place some decorative items there to make your place look more alive. You’ve probably noticed by now how odd your cat’s behavior is. Literally, all cats love to stick their heads anywhere they want to. They’ll even try to fit themselves even in the tiniest box. 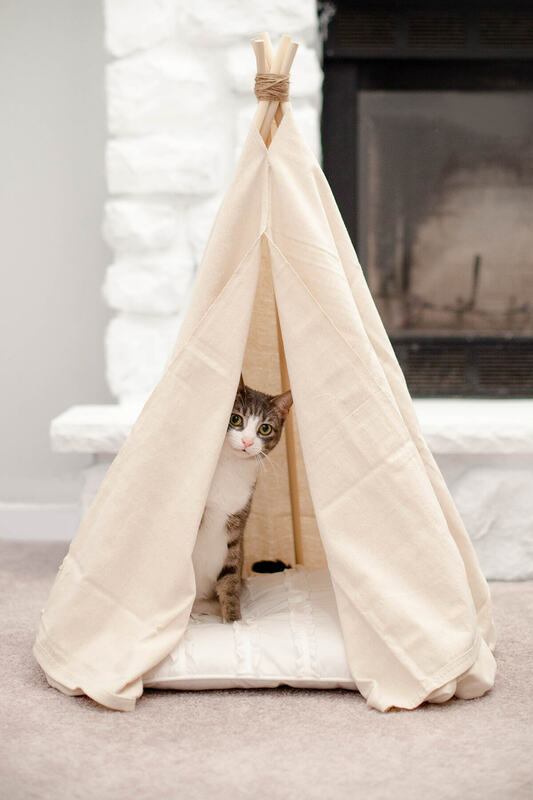 To give your cat that comfort she wants, build her a teepee. 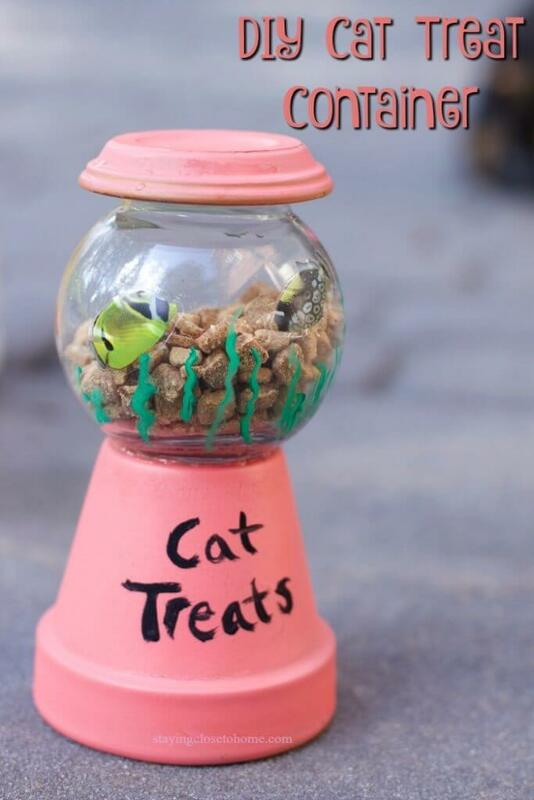 It’s simple and easy to make, but a whole lotta fun for your kitty. Stuffed toys are best when they’re actually played with. If you happen to have old stuffed animals, let your pets play with it. Or you can make one yourself so you can customize it to the way you want. Cats and dogs will play with anything, especially if you’re the one who made them. A home with pets is a tremendous amount of work, especially when it comes to organizing your stuff and your pets’. 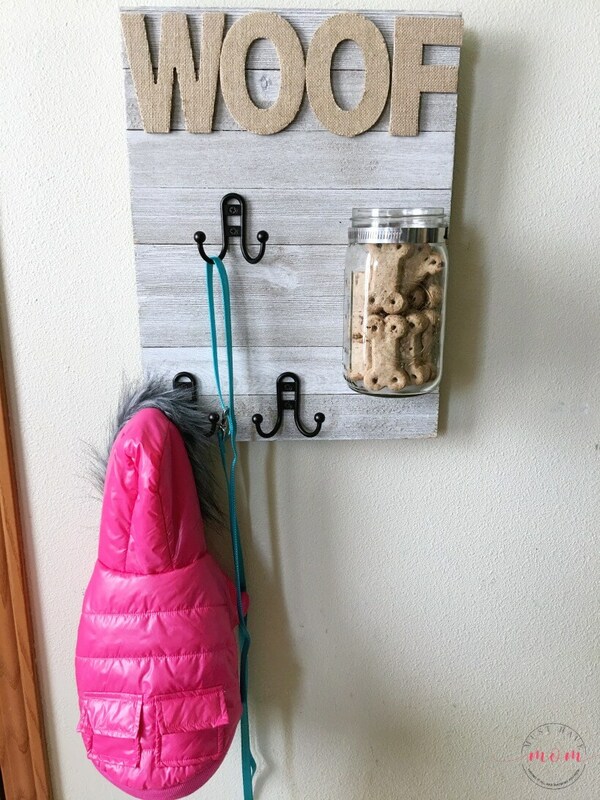 You can start by placing your jar of treats in this DIY treat holder. It’s pretty easy to make, plus it will hold the treats still, making them easier to see. Are you on a budget? No extra cash for pet toys and other stuff? 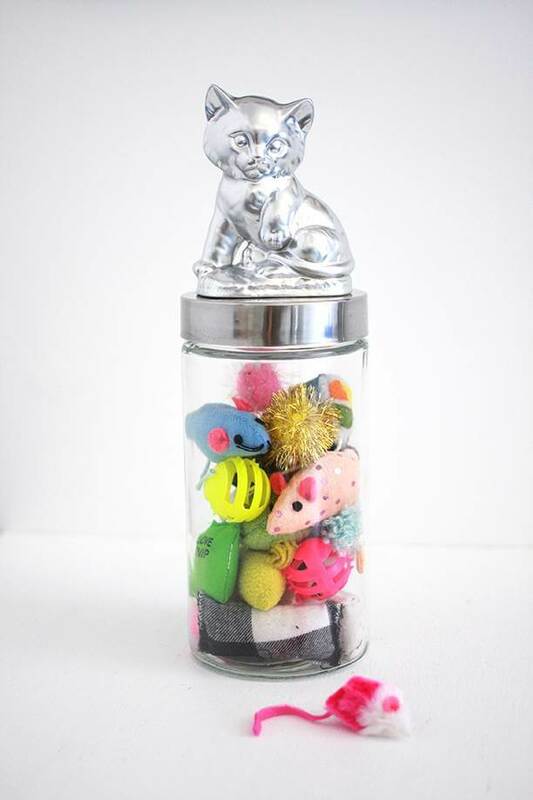 Making a toy for your cat is easy — you only need imagination. Your old shirts can be transformed into a cat toy. Let them chew, stomp, and rub themselves on it. It’s easy, fun, and you don’t need to spend a dime! Do not forget that you don’t have to spend a ton of money to buy a feeder for your dog or cat. Sure, it’s perfectly okay to splurge once in a while, but you can use old stuff from your house and transform them into something creative, like this DIY feeder. If you’re having a hard time organizing your pet’s toy, you have to find a place to contain all of them so you won’t have a hard time looking for them when they need it. Got old jar’s lying around? 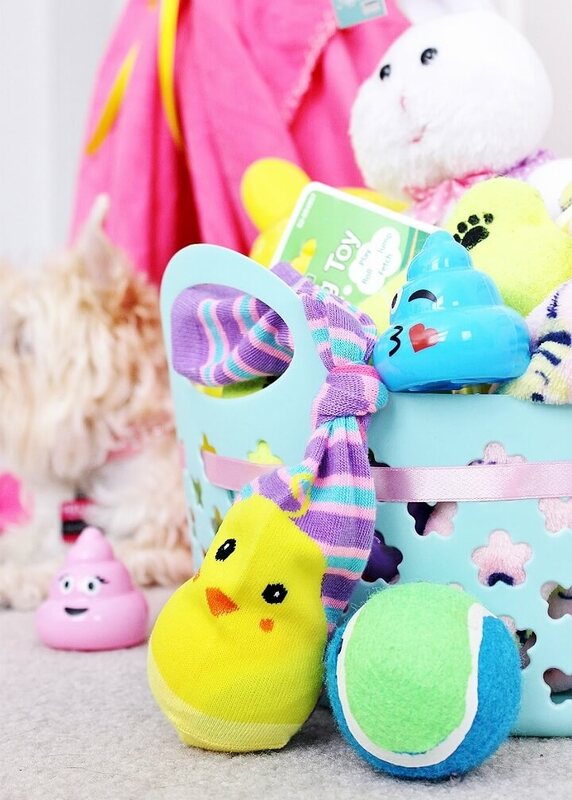 Clean them and use them to store their toys. You don’t need to buy a new container at the local pet shop. To keep your dog or cat safe from the challenging outdoors, keeping them in inside your house is the best idea. Should they poop, prepare a litter box. But there’s always this thing that happens with pets — they can’t just seem to poop inside the litter box. A solution? 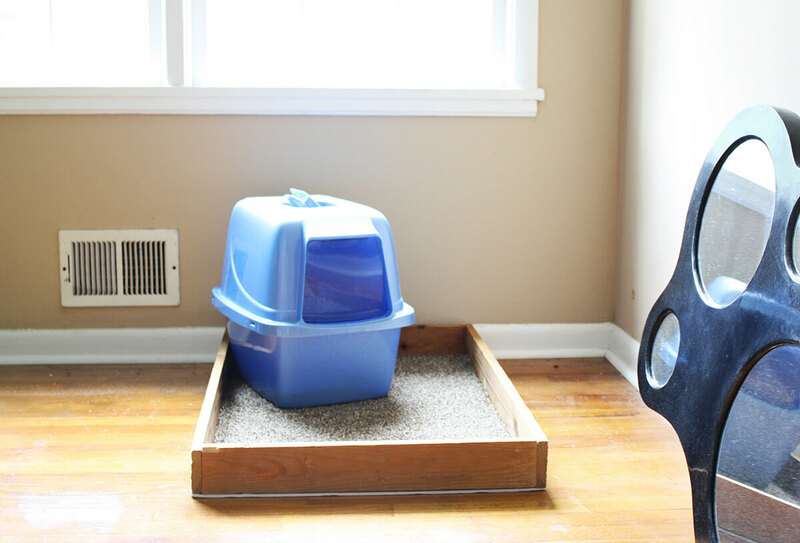 A DIY litter box holder. Cats have a lot of fun scratching, gnawing and reaching for things. The purpose of this play gym is to give your cats something to play with and of course, allow them to stretch and exercise their bodies. It’s one of the simplest pet projects that can be achieved without a glitch. You’ve been there — shopping online, looking for the best-looking leash you can find for your dog or cat. If the choices don’t make you happy at all, then there’s always the do-it-yourself option. 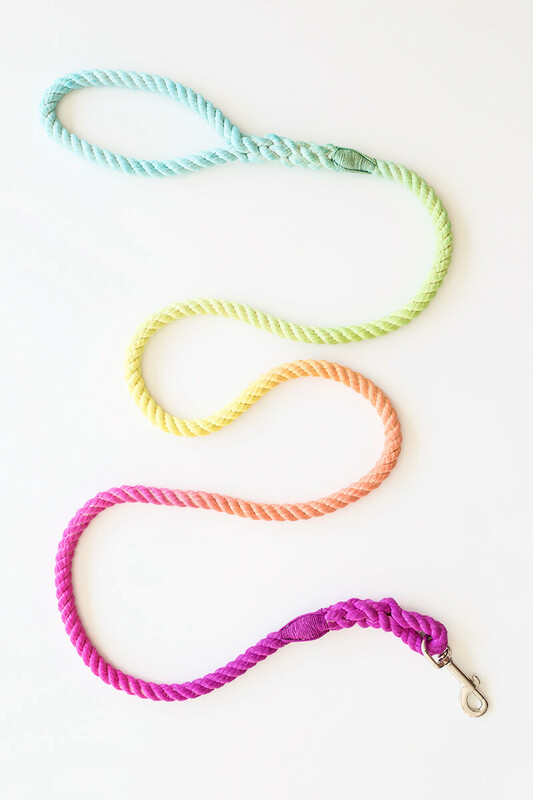 This multicolored leash is perfect for pet owners who want their pet stuff always looking vibrant and alive. So you own a tiny dog. Cute, isn’t she? The thing is, it’s hard for them to reach things especially if you’re trying to play with them or by themselves. 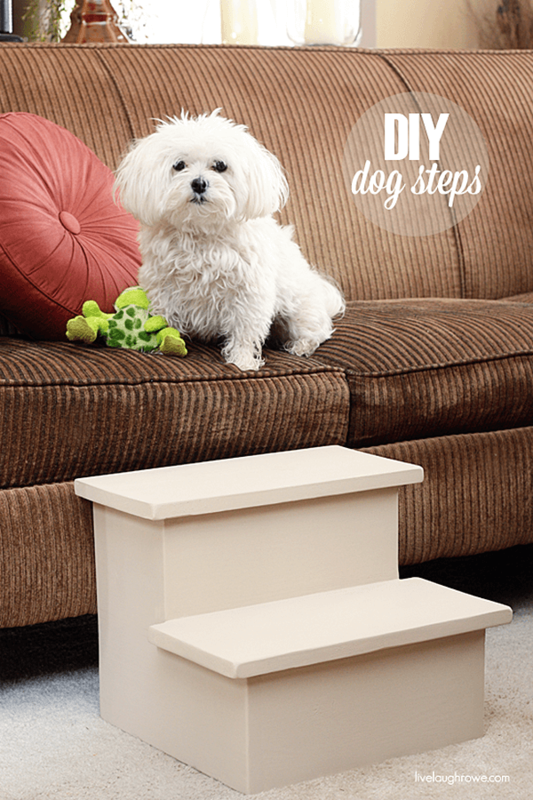 Make it easier for your dog and give him dog steps. Now, reaching platforms and higher places won’t be so hard anymore. You know how cats can be so curious all the time, right? 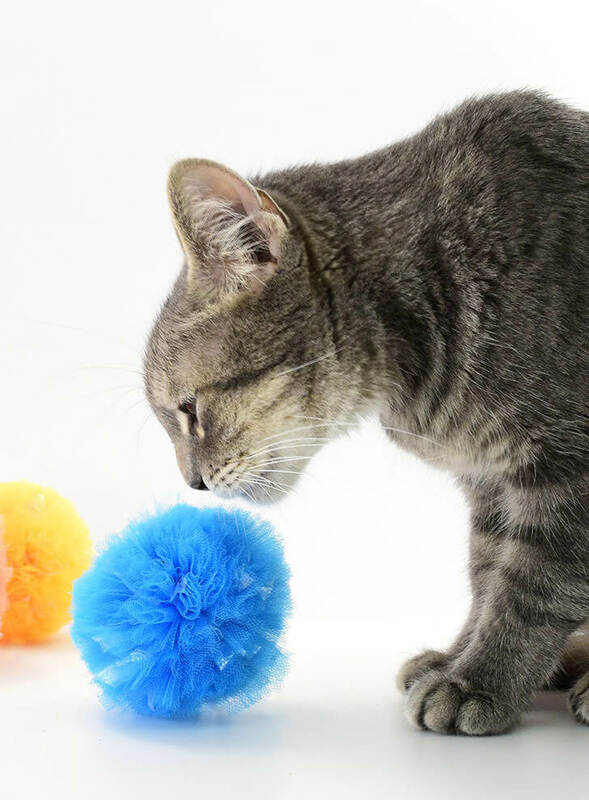 Build their curiosity more with these fluffy pom-poms. These are perfect for cats who can’t get their paws off of your things. Give them a pom-pom or two and they will play with it for hours. Puppies need their own grooming kit too, you know. 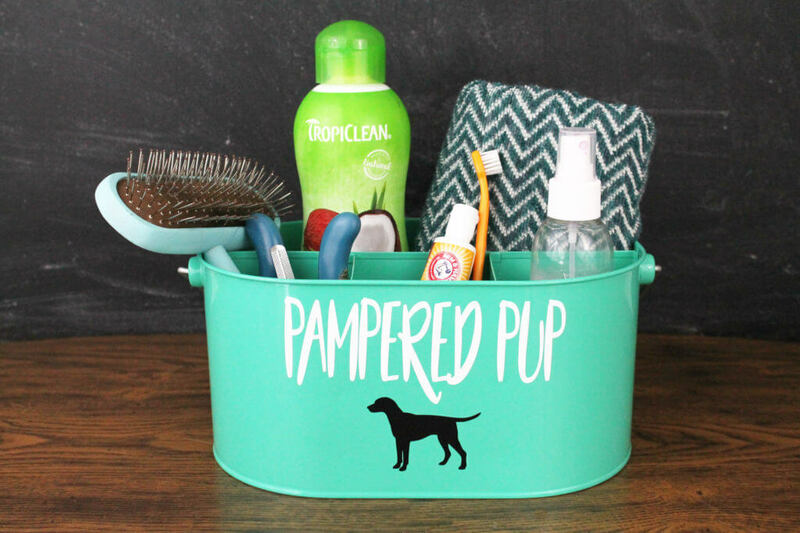 Organize your pup’s things in this efficient toiletries holder so you don’t go searching for lost things (courtesy of your pup) again and again. Get creative and design it to your will. And don’t forget to label it with your puppy’s name. The sides of your couch or your favorite chair will now be safe, thanks to this amazing hack. 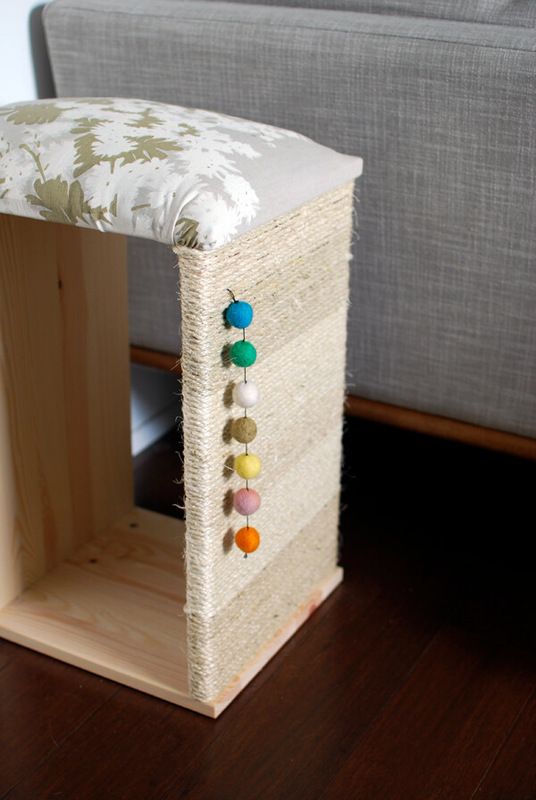 This cat scratcher will be the place your cat will frequent from here on out. It’s an effective solution for cat owners who always find their things scratched on. 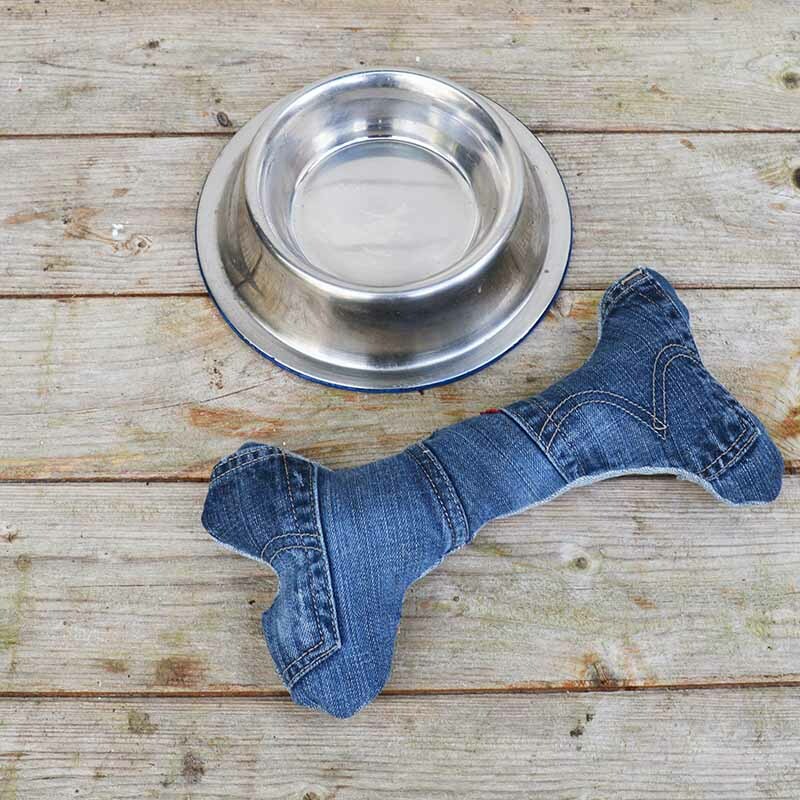 Pets are always enthusiastic when it comes to food that when they eat, their food bowl ends up moving around and onto places where it shouldn’t be. The solution? A food mat. Say goodbye to spills and slips that’s been troubling you for quite a while now. Let’s say you own a lot of dogs, or maybe you have one but you own so many leashes. You’ll need a place to hang those leashes, right? 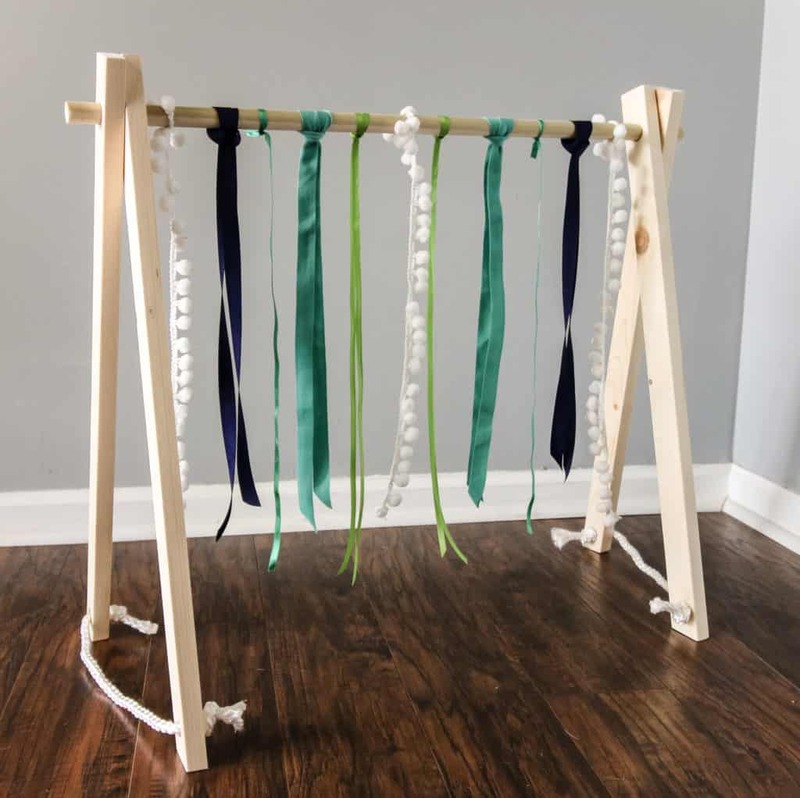 Well, create your own leash rack! This is the most efficient way to organize and store your leashes so they won’t get lost or end up in your dog’s mouth.